Anakeesta’s new single-rail mountain coaster will be the first of its kind in the United States! 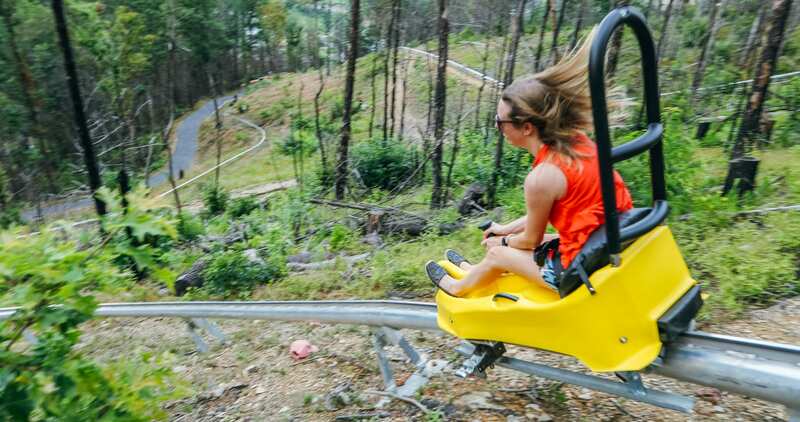 Riders can ride low to the ground, creating a thrilling and unique experience while racing through the trees and flying down the mountain. The Anakeesta Rail Runner can achieve speeds up to 25 mph! You control your own speed, so if you prefer a slower pace, you can do that too! 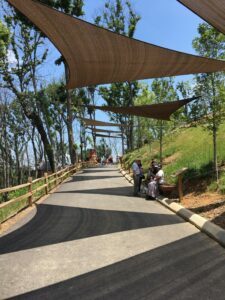 The Anakeesta Rail Runner will open this Fall! Anakeesta is proud to announce we have raised $1,979.63 in the month of July for Round Up for education! 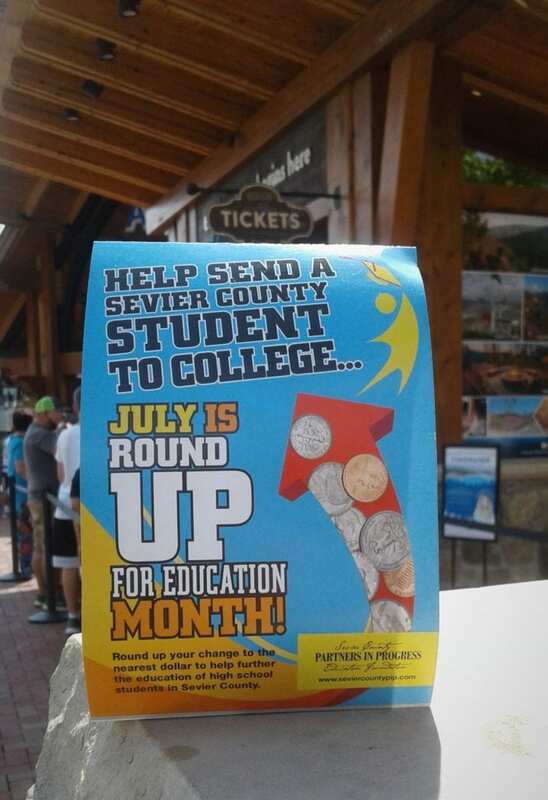 Local education program Sevier County Partners in Progress coordinated the monthlong Round Up fundraising campaign during which businesses ask customers if they would like to “round up” to the nearest dollar when paying for their purchases. 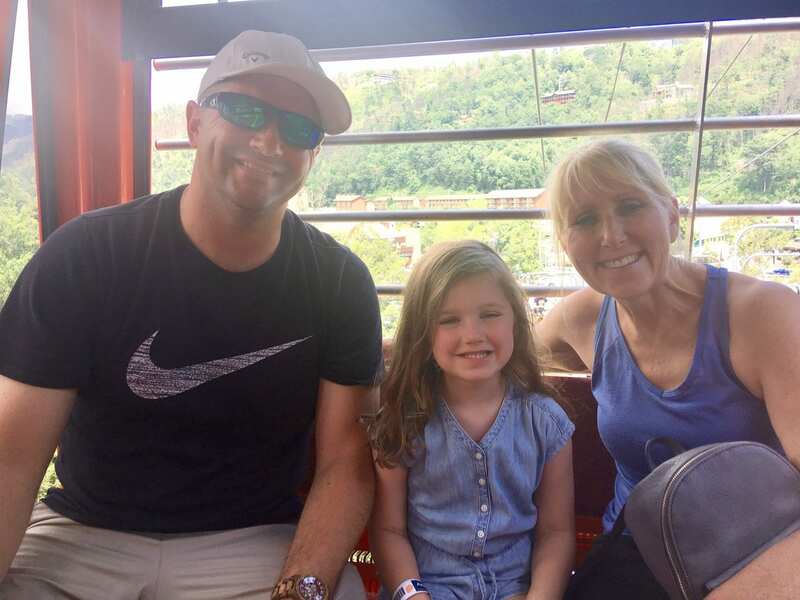 The proceeds we raised in July go toward scholarships used by Sevier County students to attend Walters State Community College and East Tennessee State University. 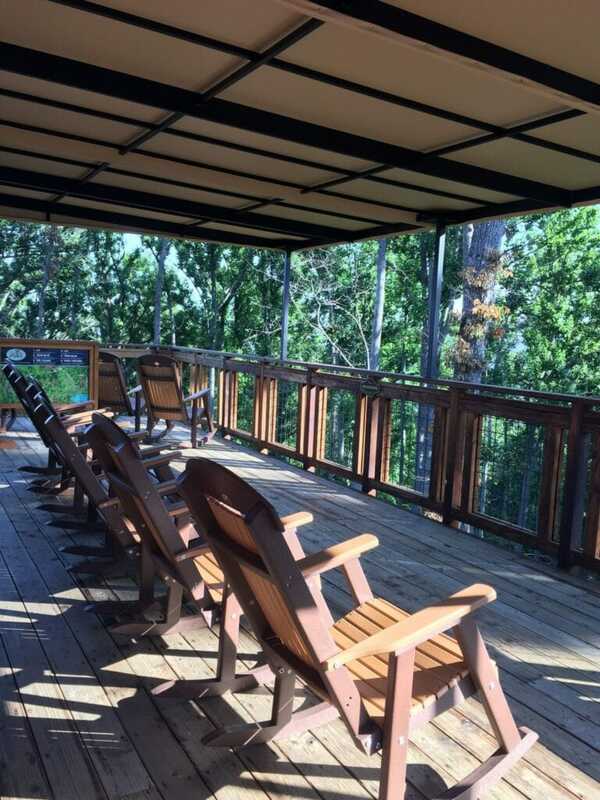 Anakeesta has installed refreshing mist fans and shade canopies to help beat the heat this summer when enjoying the views of the beautiful and scenic Great Smoky Mountains. 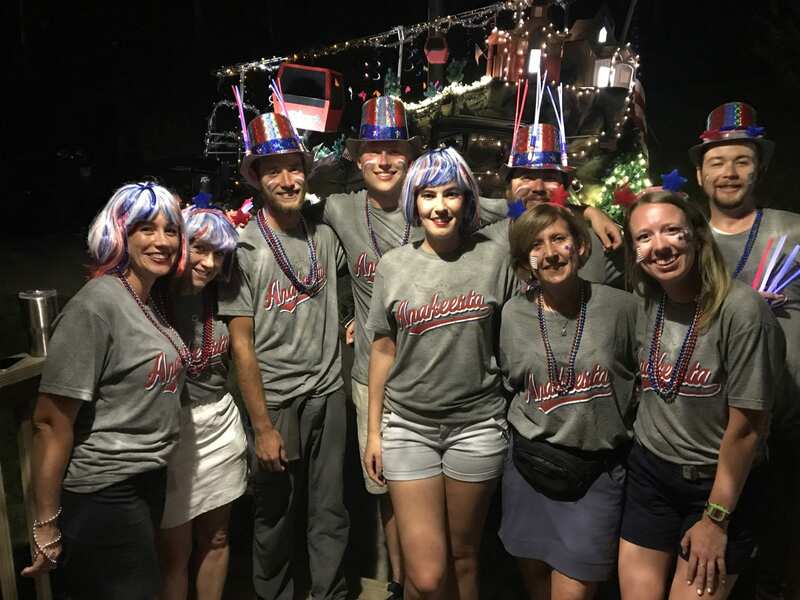 Anakeesta is proud to announce that we won the “Most Unique Float” during our participation in the July 4th Midnight Parade in the City of Gatlinburg! Anakeesta is continuing to host a series of summer events packed full of fun! Summer in the Smokies will run through September 3rd. Every Wednesday through Sunday enjoy live music featuring talented, local artists. Crafts and game activities for kids are offered weekdays. Look for our upcoming fall events very soon! 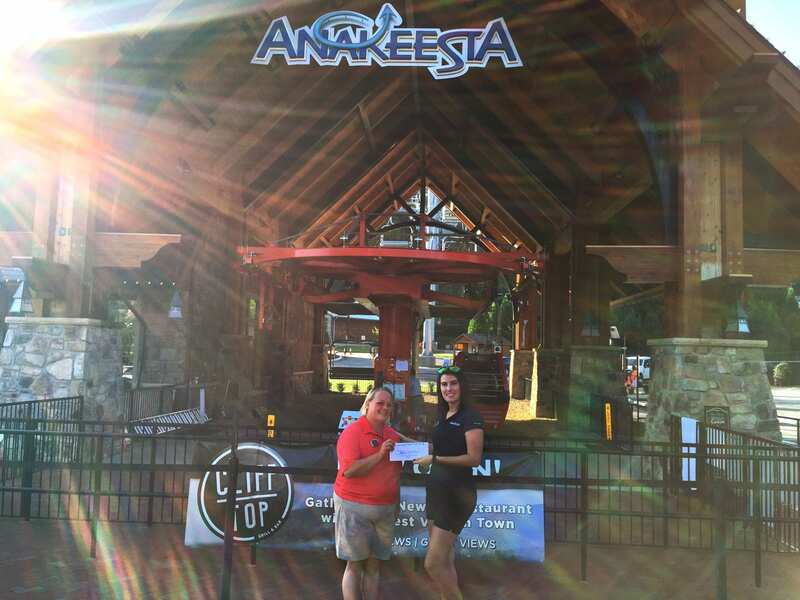 Congratulations to Anakeesta Ticketing Agent, Shannon, this month’s recipient of the Guest Choice Awards. Shannon received the most positive reviews this month from our guests. Did you have a great experience you would like to share? Tell us about your adventure on Yelp or TripAdvisor! 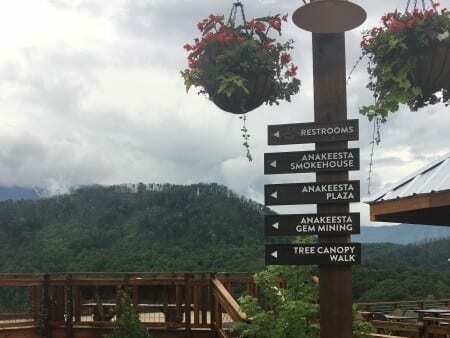 Raising Texans blogger Kayla Kelly and TravelPulse blogger Emily Krause recently visited Gatlinburg, and they both included descriptions of all the fun they had while at Anakeesta in their articles! Read their full articles in our blog. 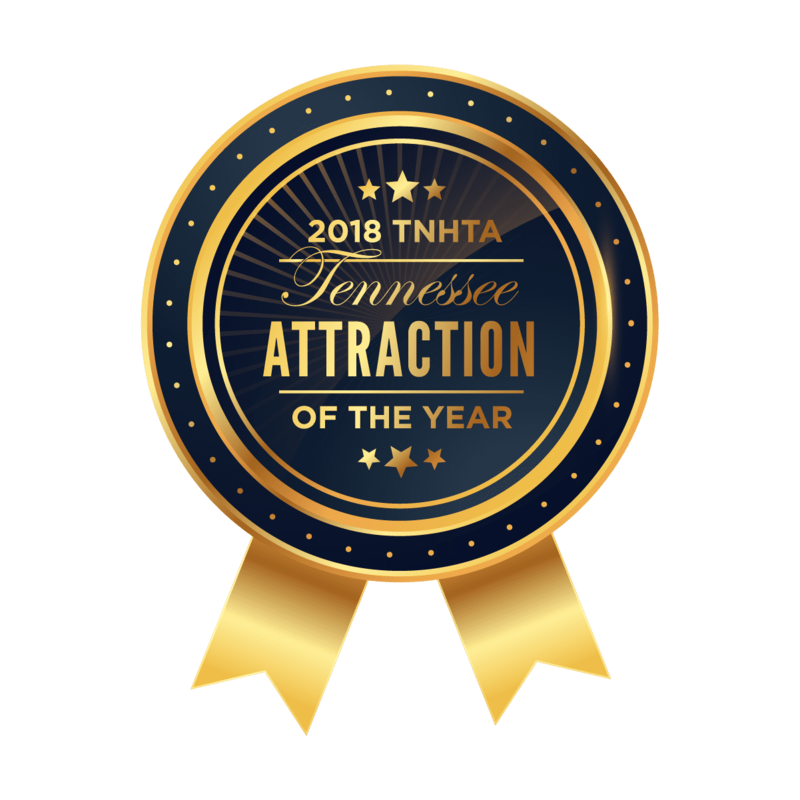 Want to know more about The Great Smoky Mountains? 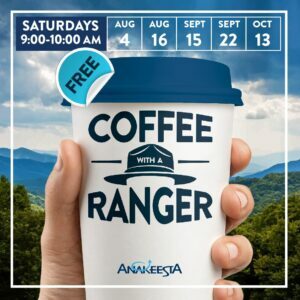 Now is your chance to have coffee with a ranger! ☕️ Join us for our next event on August 16th at the Anakeesta Plaza on the parkway. 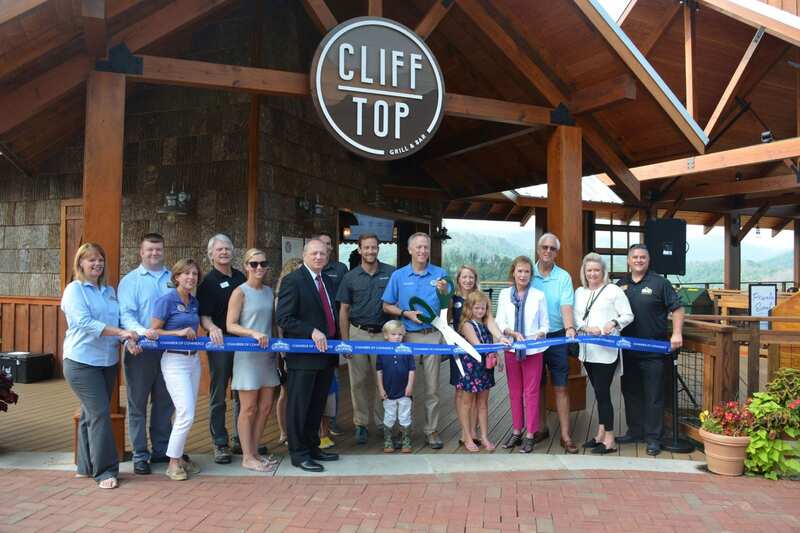 Coffee with a Ranger also takes place every Thursday and Saturday morning in different coffee shops around Gatlinburg. You can find out more information here.